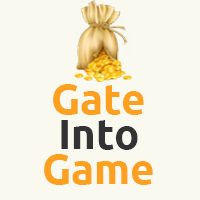 Dear customer, you can order any number of Guild Wars 2 gold in all the official servers. 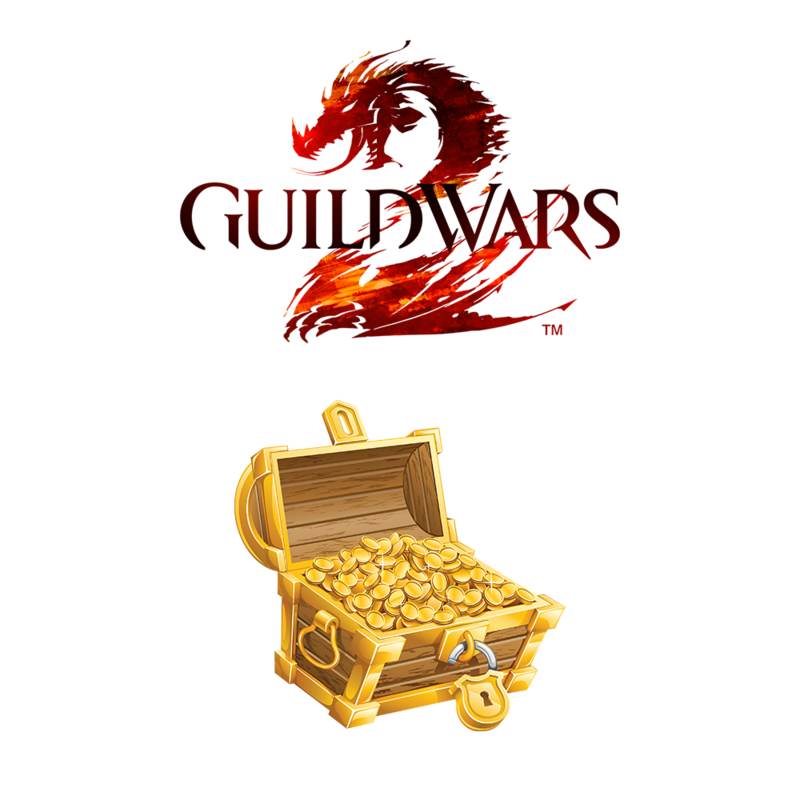 We will provide the best possible secure transmission of gold (GOLD) in Guild Wars 2 as soon as possible. Gold is transmitted through game mail. ATTENTION! Please, before you buy be sure to find out the availability of the goods at the operator! 1. IMPORTANT! To verify the presence of gold, prior to purchase, please contact us via the contacts listed in this Seller profile or chat! 2. Pay for your purchase, after the payment you will receive a unique 16-digit code.